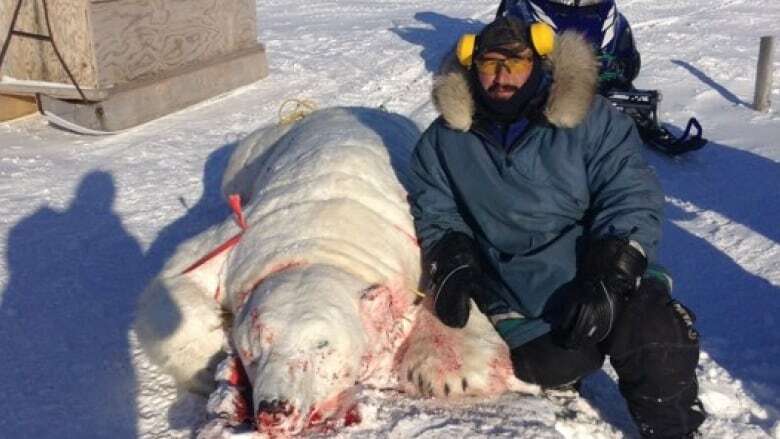 A Makkovik, Labrador man is amazed at the anger he generated when he hunted a polar bear and tried to find a buyer for the pelt. A Makkovik, Labrador man is amazed at the anger he generated when he hunted a polar bear and posted an advertisement online looking for someone to buy the pelt. 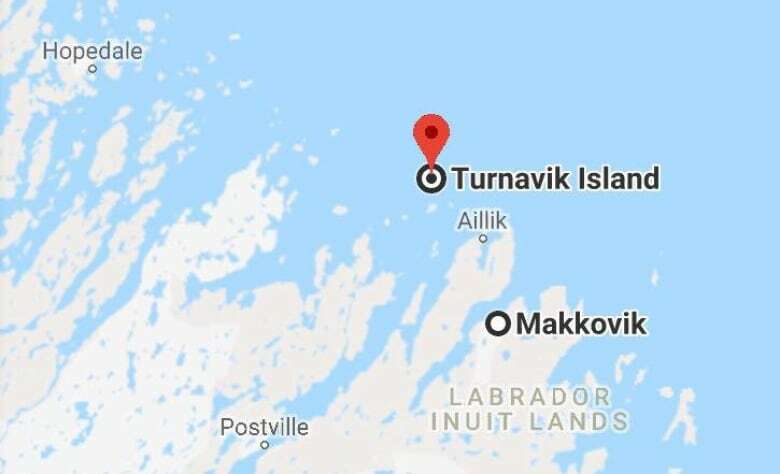 Darrell Voisey has had a licence to hunt polar bear for the last three years, and used a piece of seal meat to lure one this year on the ice near Turnavik Island, just outside of Cape Makkovik. Voisey proudly brought the carcass back to Makkovik where he said people look forward to seeing a bear whenever it's hunted. After cutting up the meat and bagging it in his freezer, he decided to post an ad for the 10-foot pelt on the Corner Brook Classifieds Facebook page. For the first few days he got a bit of interest but no buyers. "People are saying that they're almost extinct and that they shouldn't even be killed and that the people killing them should be strung up or thrown in jail," Voisey told the Corner Brook Morning Show. "I guess some people just don't know the way that we live up this way." According to the Federal Department of Environment and Climate Change, the polar bear isn't considered endangered but is a "species of special concern." The comments on Voisey's ad got so bad, and in some cases so racist, that Facebook actually pulled it from the page. Voisey said the hunt was legal, and all the meat from the bear is used for food. He thinks people from other parts of the province just need to be more informed about the way of life in northern Labrador. "I guess they don't hear much about things up this way," he said. The Nunatsiavut government holds a lottery to distribute polar bear licences to hunters on Labrador's north coast each year. "It's a part of a lifestyle. Every year people look forward to that," said Voisey. He did find a buyer for the pelt, making the sale on Wednesday. A previous version of this story stated the lottery for polar bear tags is overseen by the Newfoundland and Labrador government. In fact, it is the Nunatsiavut government.